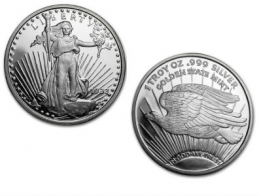 Suisse Gold sell silver bullion rounds to individuals looking to invest in silver and those who are looking to purchase low-premium silver. 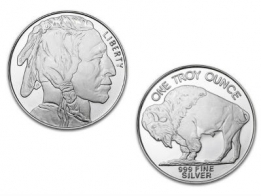 Silver rounds are produced by private mints, and as a result sell for a lower premium than silver coins. 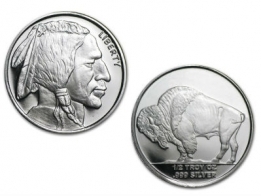 Silver rounds are primarily available in 1 oz size. 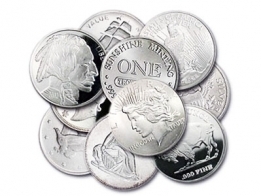 Silver rounds are available for worldwide delivery or for storage in Switzerland.